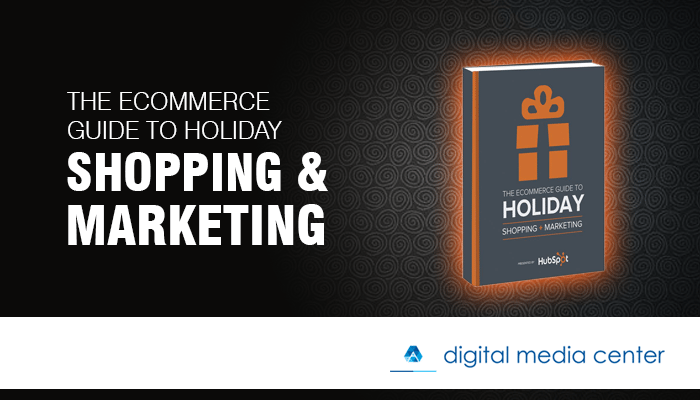 The holiday season is, undoubtedly, an essential time of year for consumer-facing businesses. And ecommerce is no exception to this once-a-year opportunity. Retail stores may be able to lure consumers in by hanging snowflakes in the front window and sending out glossy sale circulars, but this kind of cosmetic marketing won’t begin to cut it for competitors in the increasingly crowded ecommerce field. This holiday season, savvy ecommerce firms will have find ways to put consumers’ actual needs and desires at the center of their marketing plan. Get those elves into the workshop!